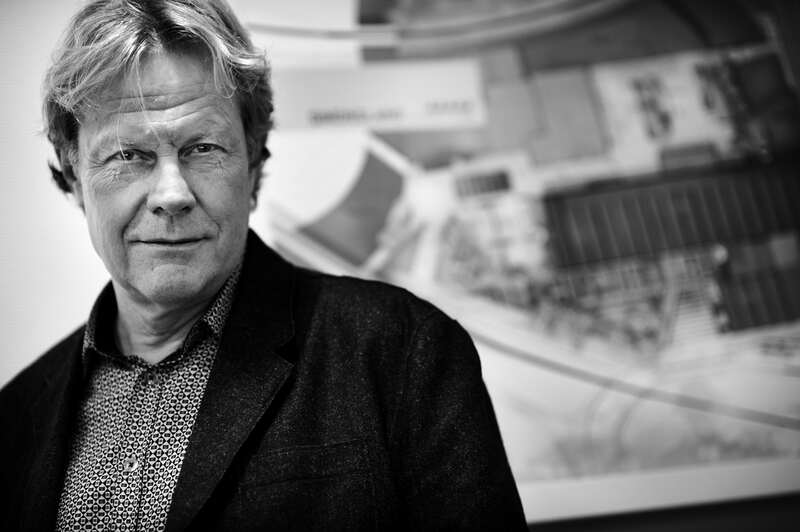 Thorbjörn Andersson has practiced landscape architecture for over twenty-five years, having studied landscape architecture, architecture, and art history in Sweden and the United States. Although responsible for numerous projects with a wide range of types he is probably most known for his work in the planning and design of public spaces in the city. A selection of these projects, which have received awards and international attention, were published in the book Platser/Places in 2003. 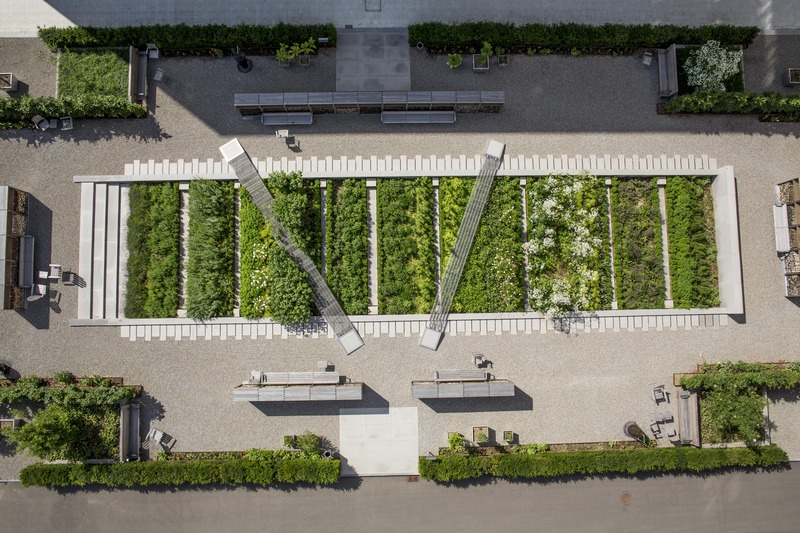 Recent projects include the Sandgrund Park in Karlstad; the Sjövikstorget plaza in Stockholm; the Dania Park in Malmö (finalist for the European Rosa Barbara Award); the Hjalmar Branting park and plaza in Gothenburg; the Östra Boulevarden streetscape and plaza in Kristianstad; the sculpture centre and park in Vinterviken, Stockholm; and the waterfront plaza Södertull in Malmö. Thorbjörn Andersson was the founder and editor—for seventeen years—of the journal Utblick Landskap as well as the author or co-author of numerous essays and several books including Svensk Trädgårdskonst under fyrhundra år (Swedish Landscape Architecture Through Four-hundred Years), the first comprehensive study of the subject. An elected member of the Royal Swedish Academy of Fine Arts he is currently professor at Swedish University of Applied Life Sciences in Ultuna, Sweden, in addition to his continuing practice. Additional teaching experience includes visiting professorships at the Graduate School of Design at the Harvard University, Cambridge, Massachusetts (2001); the EPFL (Ecole Polytechnique Federale de Lausanne), Switzerland (2004); and the University of Illinois in Urbana- Champaign, Illinois (2006). 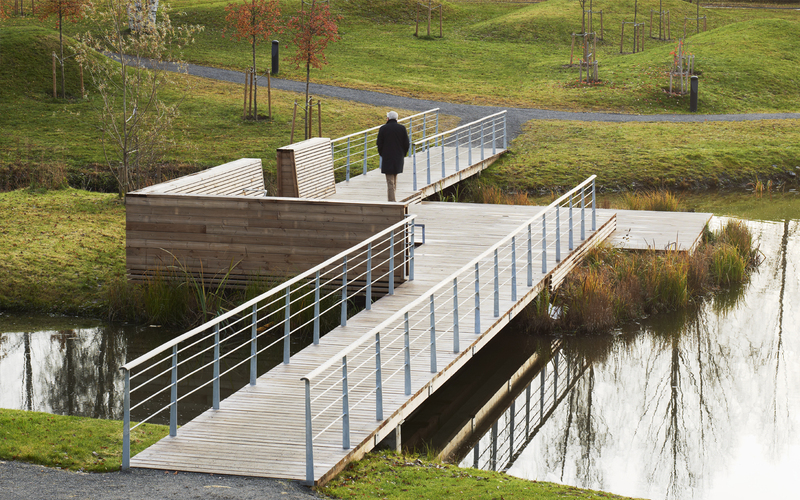 For his contribution to the field of landscape architecture, in 2009 Thorbjörn Andersson was awarded the Prince Eugene Medal from His Majesty, the King of Sweden.